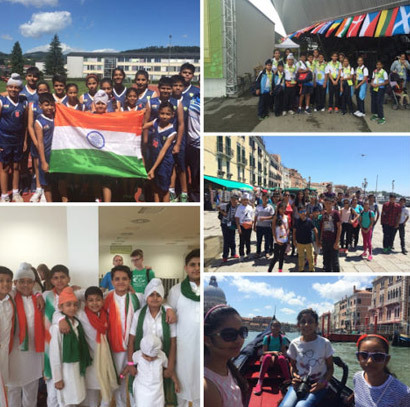 The School organises trips every year within India and abroad too. The idea of the trips is to combine soft adventure with learning activities. 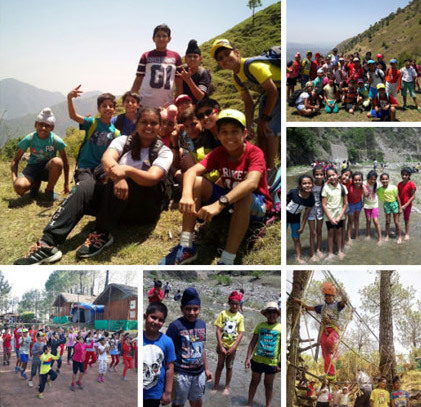 Learning from outdoor experiences, interactions, exposure to various cultural, geographical ecosystems, appreciating the wonders of the earth are some of the prime objectives of the various field trips and excursions that children undertake during their schooling years. The Pre Primary and Primary School trips are often theme based, connecting to what they have in their curriculum – often based on studying elements of nature and engaging in activities close to nature. In addition day long study trips are a frequent occurrence, to places in and around Mohali. Students in middle and high school go on longer excursions with varied objectives like exposure to various cultures, folklore, rural craft, outdoor and adventure activities. Their term also includes a number of short trips to museums, galleries, monuments, science cities. Students have been sent to camping sites in Himachal and to trips to NASA in USA, to UK and to United World Games in Austria.